If you think the iPhone 6’s Retina display is impressive, imagine a screen that’s smaller but more than twice as sharp. That’s exactly what Sharp is claiming to have created, according to Asian news outlet Nikkei Technology (via Phone Arena). 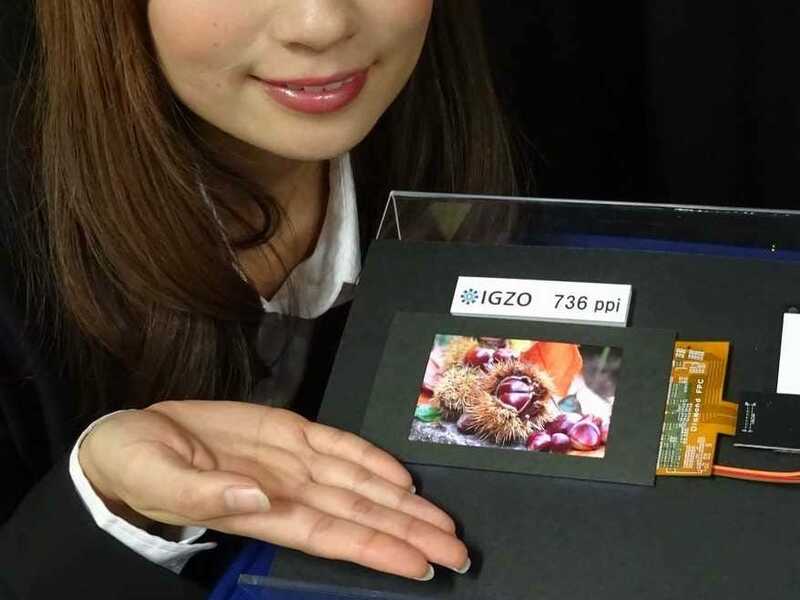 The electronics company just announced that it’s developed a smartphone display with an incredibly high pixel density — meaning it packs more pixels than the screen on any smartphone you can buy today. Specifically, the new display from Sharp measures 4.1 inches with a resolution of 2,560 x 1,600, which means there are 763 pixels crammed into each inch. Take a look at the image below to get an idea of what it means to have more pixels shoved into a smaller space. The more pixels there are, the more realistic the image should look. To put this in perspective, the iPhone 6 has a larger 4.7-inch display with 326 pixels per inch. That means Sharp’s new screen has more than twice as many pixels. The company claims it’s the equivalent of looking at a 6-inch panel with a 4k resolution. Sharp’s image doesn’t give us a clear idea of exactly how sharp the display will be, but the technology should kick into mass production come 2016. Next year, the company plans to start shipping design samples to manufacturers.